The Bible tells the story of Jesus. Not only is it the greatest story ever told, but it also comes with the greatest soundtrack: the book of Psalms. The Psalms are the songs of Jesus' life. Jesus grew up singing them and would have known each one by heart. Like all great songs, they carried him through the best and worst parts of his life. Following Jesus is simply learning to live the way Jesus lived. Perhaps that begins in learning to sing the PSALMS Jesus sang. 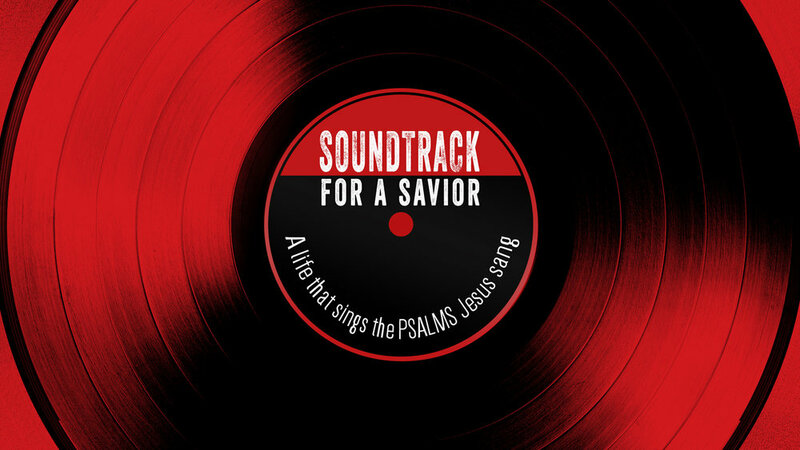 Listen to the beginning of this sermon series leading up to Easter that takes us through the life of Christ and teaches us the PSALMS he sang.